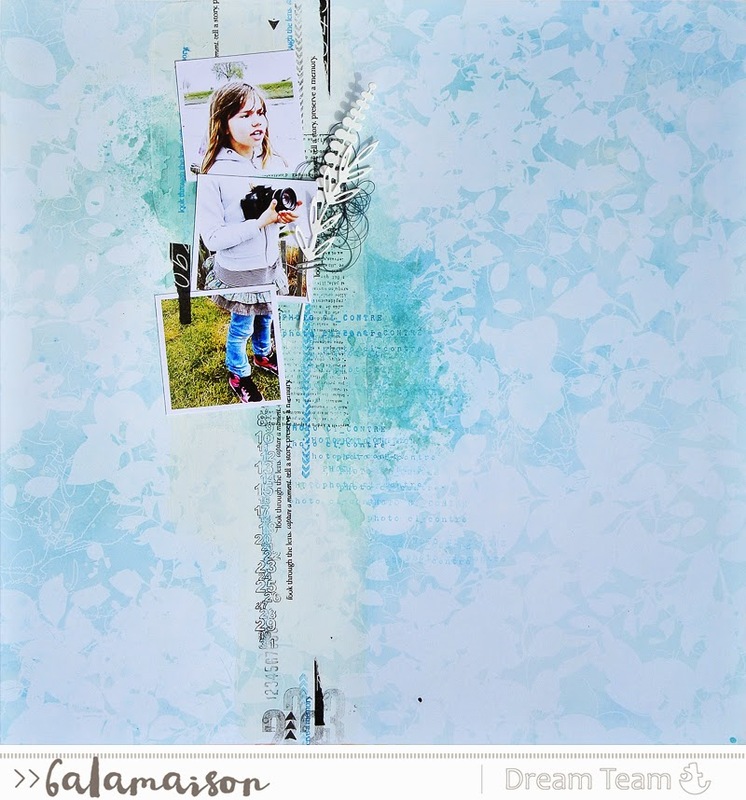 one paper and gesso , ink, stamps picture and just 2 dies on the wire stapled together . Sublime !!! J'adore la photo coupée en 3 ! Studio Tekturek 2013-2014. Powered by Blogger.